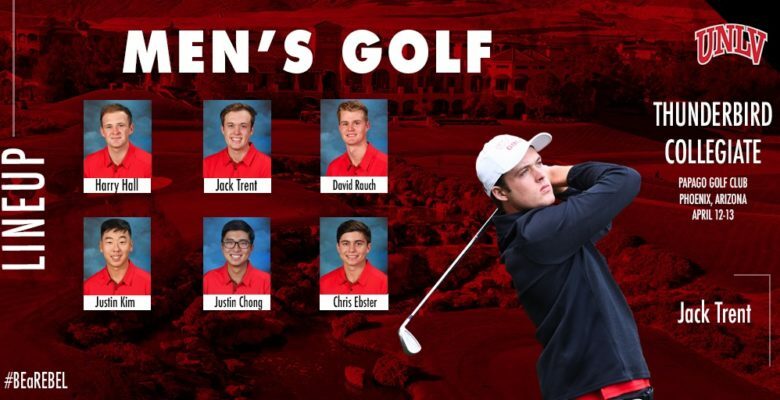 Posted on April 12, 2019 filed under 2018-19 Season Tournament Previews, Rebel Golf Blog, Rebel Golf Update, Uncategorized. We were also privileged for the opportunity to visit the Sun Devils’ brand new training facility “The Bird” and play their par3 course “The Loop”. It was outstanding to see. 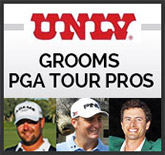 The tournament competition is a 4 low scores from 5 players format with 36 holes to be played on Friday April 12th and a final 18 holes on Saturday April 13th. 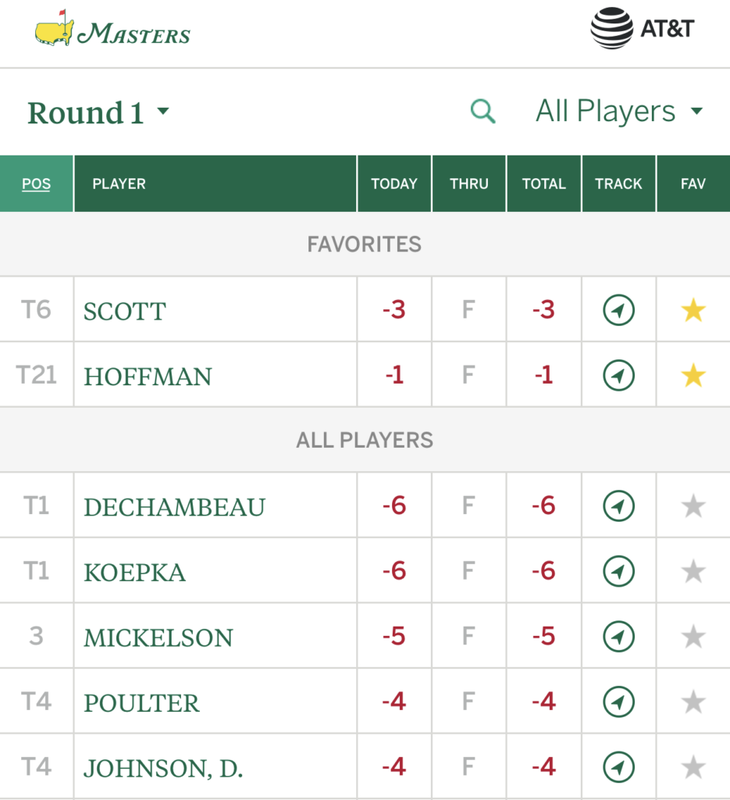 A big shout out to our #RebsOnTour competing at The Masters, Adam Scott and Charley Hoffman are off to a solid start!